It’s a misnomer but I still want to see it. if Indian politicians were serious about . . .
Chiltern Railways plans to create a second Oxford to London Rail link, via Bicester. The proposed new line would run through a tunnel under the Wolvercote roundabout on the A40. 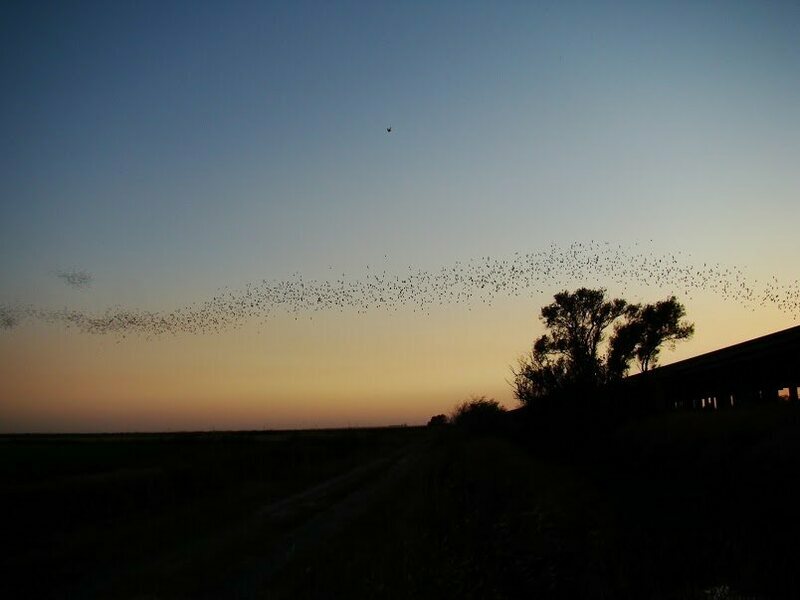 Problem is, bats use the tunnel as a place to roost and as a shortcut when they’re moving around the countryside.